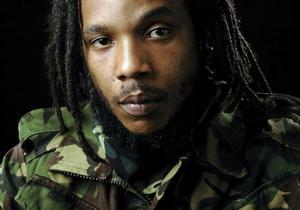 Legendary offspring of Bob Marley, Stephen Marley, returns to Boulder. He has been known for songwriting and producing. He has taken in part in almost every part of the music business and is a grammy award winning artist in his own right.